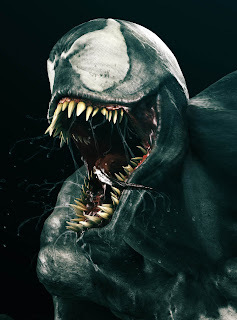 haha... Venom! I used to read these comics as a kid. They were my brother's but I loved them too. I forgot all about this movie. I haven't seen it. I'll have to get it for sure!